Almost every person driving a car, motorcycle or a truck at least once have experienced an unpleasant surprise when the battery of their favorite vehicle suddenly died. It is very common thing to happen especially during cold winter days. When temperature drops below zero it is possible that your car want start. This is just one of many reasons why your battery is dead. However, if you experience issue you have few options to do. First one is to call someone to help. You have to admit it is something you want to avoid, but sometimes you want be able even able to get some help as you may be stacked somewhere far away from nearest place where you can look for someone with jumper cables to help you. Second thing to do is to pull your personal jump starter from a trunk and be an expert in solving these problems by your own. It is definitely a better solution than the first one for many reasons. 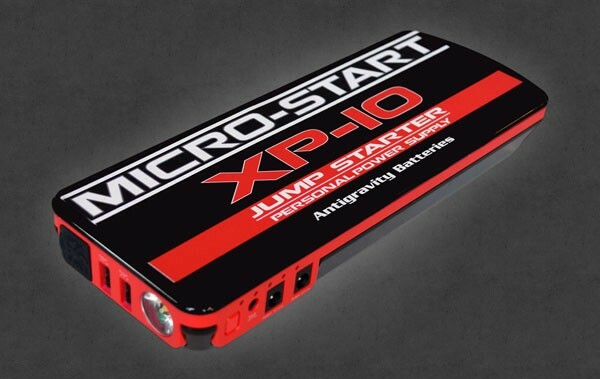 Having jump starter in your car, motorcycle or a truck may be quite a relief when heading for a road trip or just going for a vacation to country side. 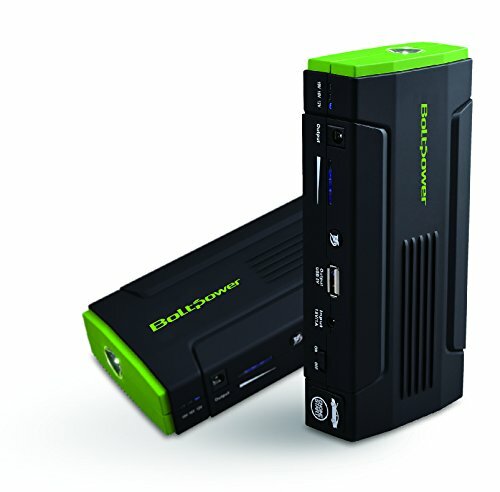 Jump starter is basically a lithium-ion battery containing enough power to jump start various kinds of vehicles even heavy duty diesel engines. Despite the fact they are very powerful and contain much power these devices are safe to use. Some of their safety precautions are Spark Proof and Reverse polarity. 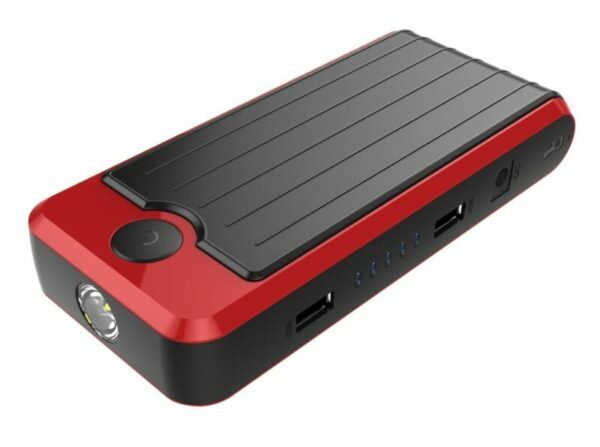 Many of you have experienced very frustrating situation when your car can’t start because of a dead battery or your phone shuts down while having a conversation. Reasons for drained car battery can be different such as freezing temperatures of winter or just you forgot to shut down your lights as you leave your car on parking yard. But it is not just you, all of us have at least once experienced this unpleasant surprise. What happens next? We could use some help from a friend with jumper cables or we can look around and ask for help which will eventually come but it will cost us money, time and nerves. 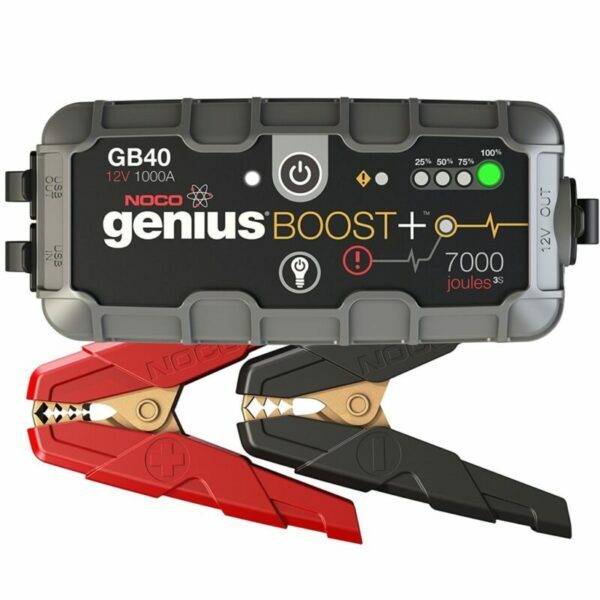 Considering all these we reviewed this NOCO Genius Boost GB40 mini jump starter whose main purpose should be solving these and other problems related with batteries such as phone batteries, Tablet batteries or any other who use the mini USB port. But for now, let’s stick to solving car battery problem. You’re on the road, got a dead battery and subtle dislike for social engagement? Well tough luck. However, if you were smart enough not to start your drive without jumper cables, or personal jump starter then at least you’ll be able to do something about it (if not, you’re most likely looking at an ideal opportunity for upgrading your social skills, since you’ll be needing strangers, and in possession of those cables in addition). Chances are you’ll find someone willing to help sooner or later. But what if you are stuck somewhere in the middle of the night without anyone not eve near you? 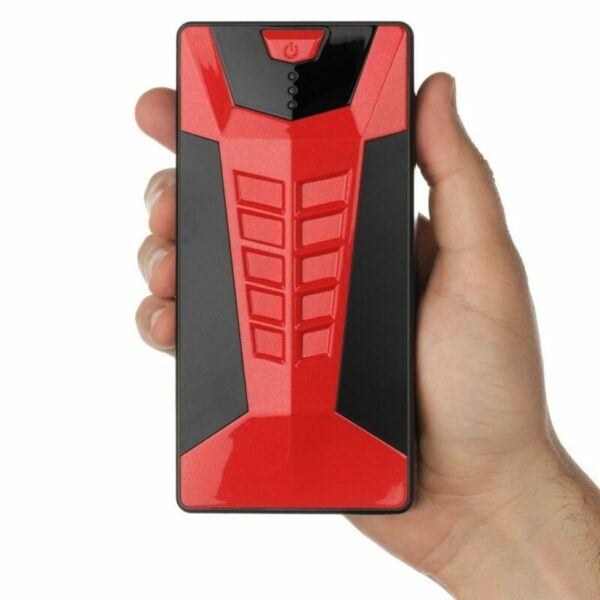 In that case the best possible solution is to have a personal jump starter and if you ask us it should be mini jump starter. 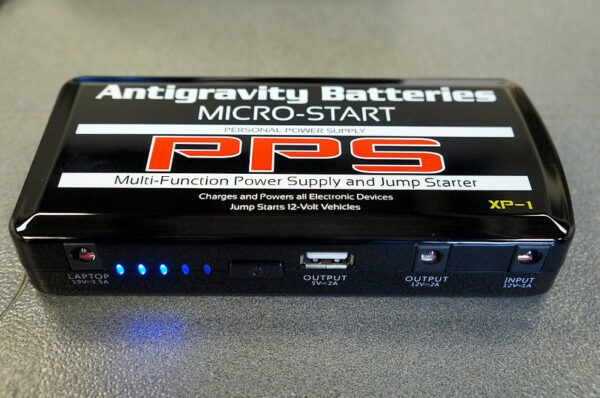 These portable jump starters are great device to have because they are compact, easy to handle and confident. Jump-starting process isn’t half as hard to pull out as it perhaps sounds at first. No need to be a tech guru or any king of mechanical expert to do this simple process. 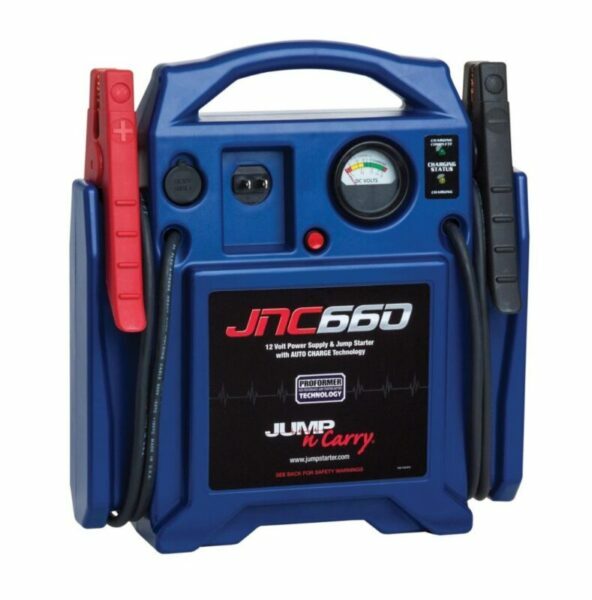 Although there are many different kinds of portable jump starters there on market, the way they work is quite similar. Here’s the simple, working version of how to jump start a car using mini jump starters inspiring confidence unto your mechanical skills.